Carefully crafted to provide a brighter light output than traditional LED panels, these lights are sleek and yield a completely even illumination across the surface of the panel. Simple yet stylish, their applicability varies from offices, retail spaces, hotels, schools or university premises and so on. Have you considered panel LED lights instead of a traditional bulb or even a CFC while replacing a worn down light bulb in your home or garden? If you did not, then you should probably know that the age of LED lighting is here. Both LED home lighting and outdoor lighting are available exclusively in the markets today. A light-emitting diode, or LED, is a type of solid-state lighting that uses a semiconductor to convert electricity into light. Any interior that uses LED panel as a light source has seen dramatic changes in the entire look of the interior. Panel LED lights tend to beautify any space. The big advantage of LED panel or LEDs in general is that they tend to stay relatively cool, they last a long time, and uses only a fraction of the energy as compared to that of CFC, incandescent or tungsten bulbs. Even if the LED panel costs relatively higher compared to CFC bulbs or tungsten bulbs, one won’t need to replace them for many years. From traffic lights to TVs, LEDs are used in a wide range of applications because of their unique characteristics such as compact size and resistance to breakage. LED panel lights are used in LED projects, both residential and commercial. If you would like to update your home with LED home lighting products, you can do it easily as any pre-existing fixture that will take a standard screw-in light bulb will take LEDs. Simply remove the old bulb and replace it with a LED light that gives a similar amount of light output and you could get the same light while reducing your electricity bills. LED panels are classified into three types based on their mounting and usage. They are LED Flat panel, LED surface panel and LED recessed panel. LED flat panel displays are flat lighting panels that emit light evenly and are mostly used in office interiors but can be used in residences as well. 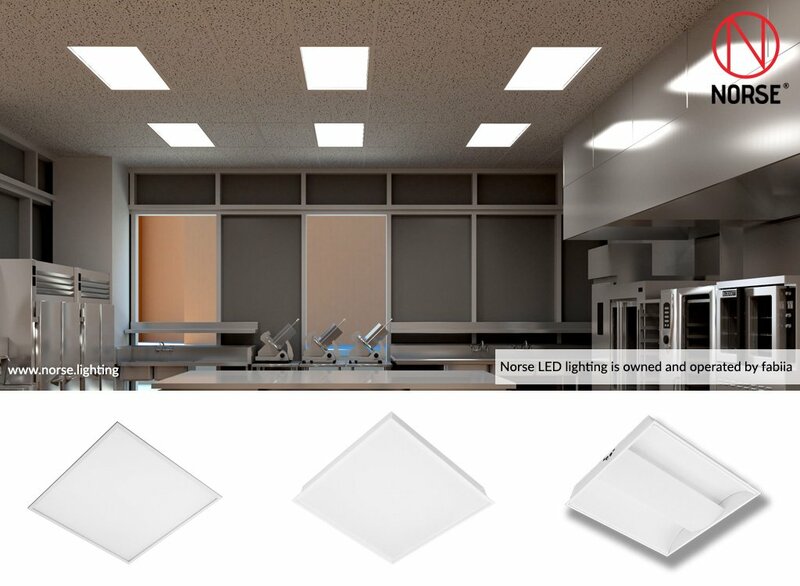 LED surface panel lights are modern and stylish LED panel that can be used in any indoor setting by simply fixing it to the pre-existing solid ceiling. They are available in circular and square shapes and are easy to fit it into the ceiling. LED surface panel is fitted with side that is of about 2cm thick, whereas, LED recessed panels are also interior lighting which are fitted into the ceiling. Be it LED surface panel or LED recessed panels, they are only different on installation but provide the same benefit. Usually in most interiors, be it residential or commercial, an LED panel 60X60 size is an apt one as it beautifies the room and gives enough light as is required. One can use a number of these panels fitted onto the ceiling in such a way that the lighting is adequate and the ceiling also becomes a wow factor in the room. So be bold and curate your own LED projects using a combination of LED flat panels, LED surface panels and LED recessed panels. You can never know what marvelous creations could be formed by balancing LED panel 60X60 size or any other type in a creative way.